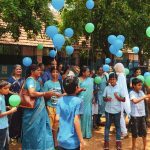 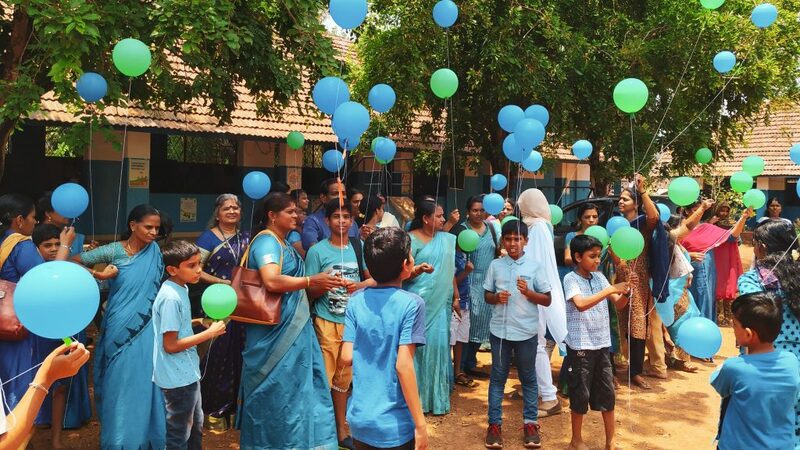 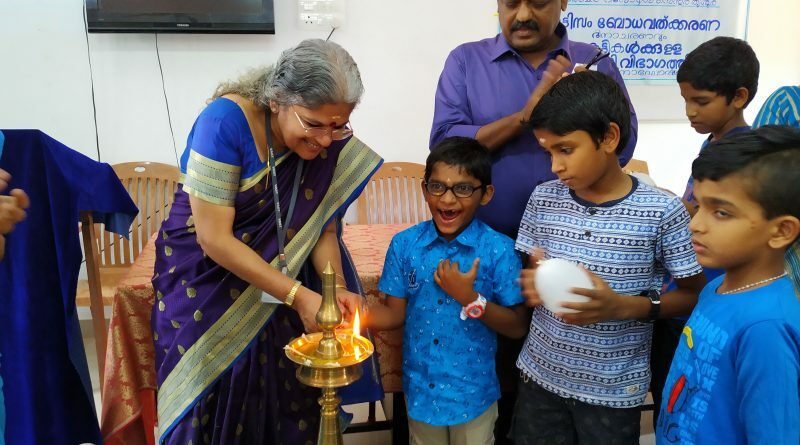 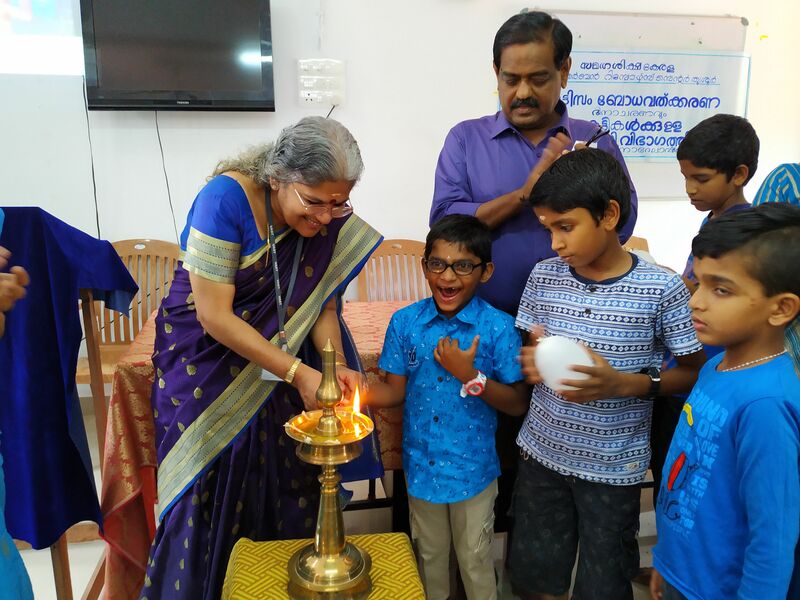 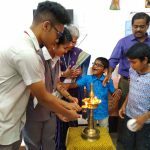 Centre for Research & Development of Autistic Children, Urban Resource Centre, functioning under Samagra Shiksha Kerala, celebrated World Autism Awareness Day on 02 April 2019. 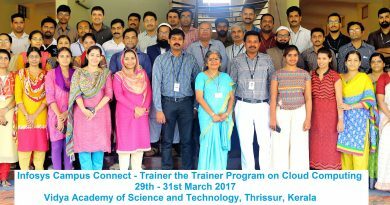 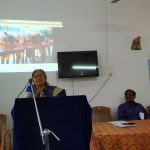 The programme, held in the premises of Goverment UPS, Aranattukara, was inaugurated by Dr Sudha Balagopalan (Dean Academics). 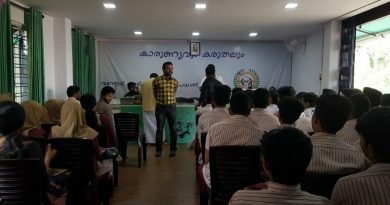 Presidential address was delivered by Mr Benni Jacob (Urban Resource Centre, Block Programme Officer). 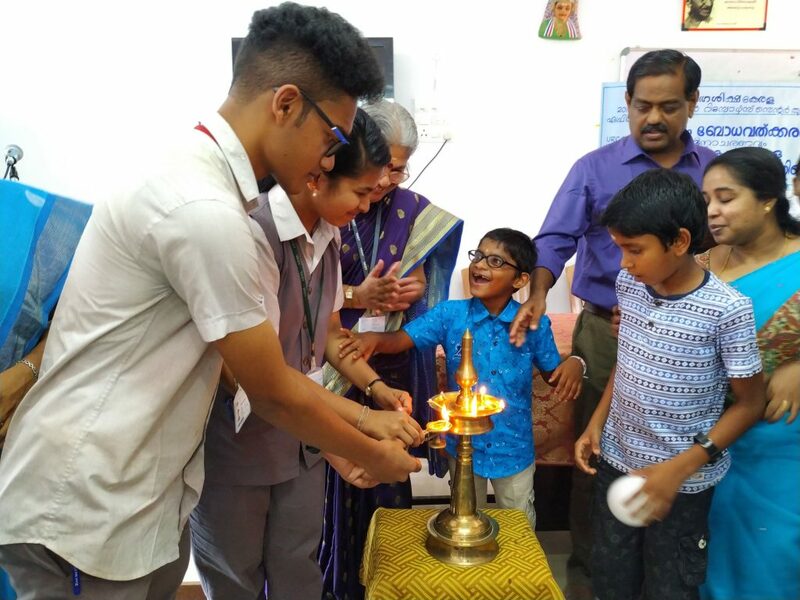 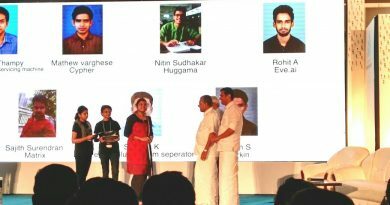 On the occasion Mr Hemanth, NSS Volunteer Secretary of Vidya, shared the details of a mobile app he had developed with the parents of autistic children. 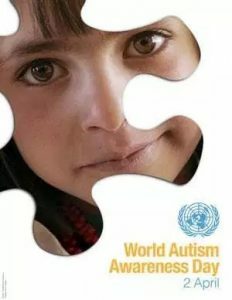 The mobile app was intended to help autistic children to have instant connection with something that will let them communicate with ease. 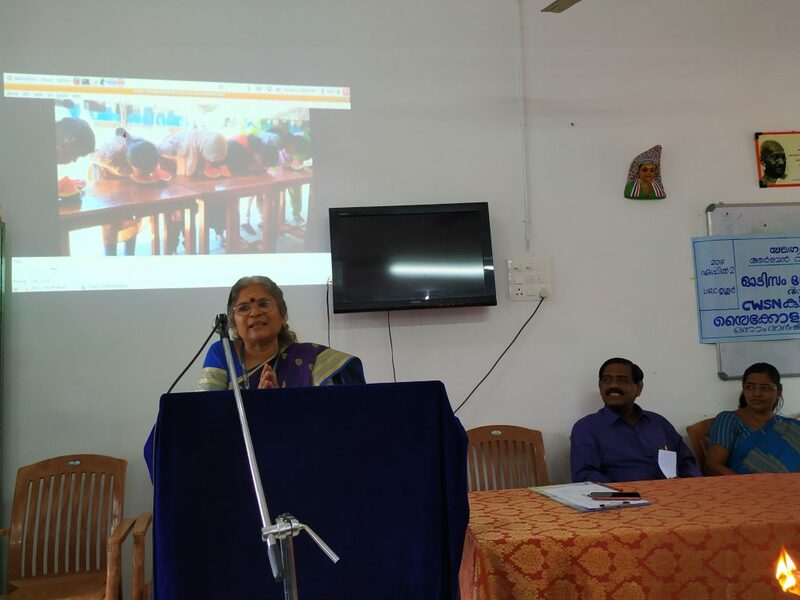 Ms T T Lissy (Headmistress, Goverment UPS Aranattukara), Ms Manju Raj, and Mr Susan (Speech Pathologist) addressed the gathering.